James “Jim” Morgan Whitacre, 74, of Altoona; formerly of Newton died on Monday, February 4, 2019, at Mercy Hospice in Johnston. The family will greet friends from 2-4 p.m., Sunday, February 10, at the Wallace Family Funeral Home and Crematory in Newton. Memorials to Mercy Hospice may be left at the funeral home. Jim, the son of Ray and Doris (Sullivan) Whitacre, was born on December 28, 1944 in Bloomfield. He grew up in Bloomfield and graduated from Davis County High School in 1963. Jim served his country in the U.S. Army from 1966-1968; serving one year in Vietnam. Jim worked many years between both Hy-Vee and the Maytag Company in Newton; retiring from the Maytag Company in 2006. 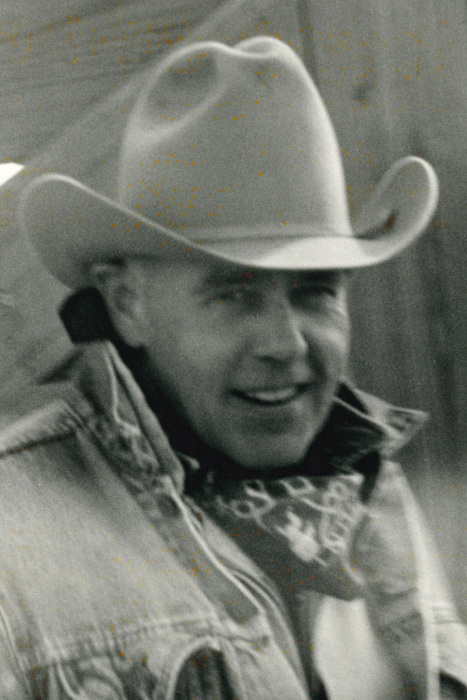 He enjoyed hunting, fishing, and raising horses. Jim is survived by his wife and partner of 28 years, Linda Warner of Altoona; son, John (Niki) Whitacre of Newton; three granddaughters, Ivy, Libby, and Susie Whitacre; and his nieces and nephews. He was preceded in death by his parents and two sisters, Betty Wooldridge and Donna Rausch.